Prime property in Hastings Florida. 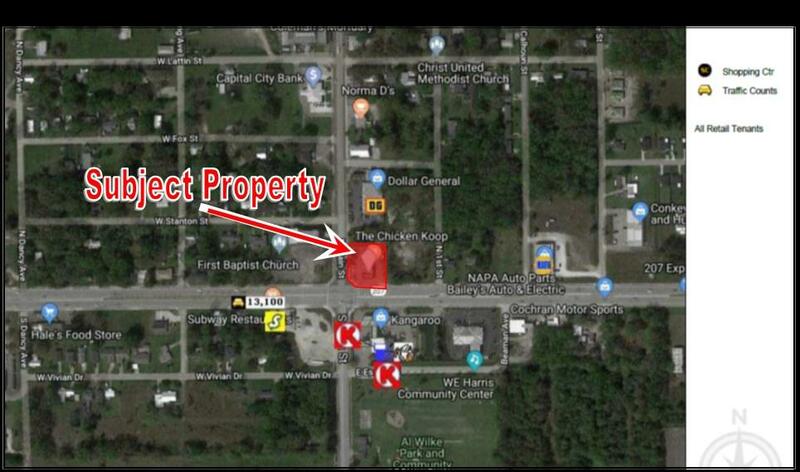 This property is located along the major entry corridor into Southern portion of St. Johns County, City of St. Augustine and the Beaches of St. Johns County. 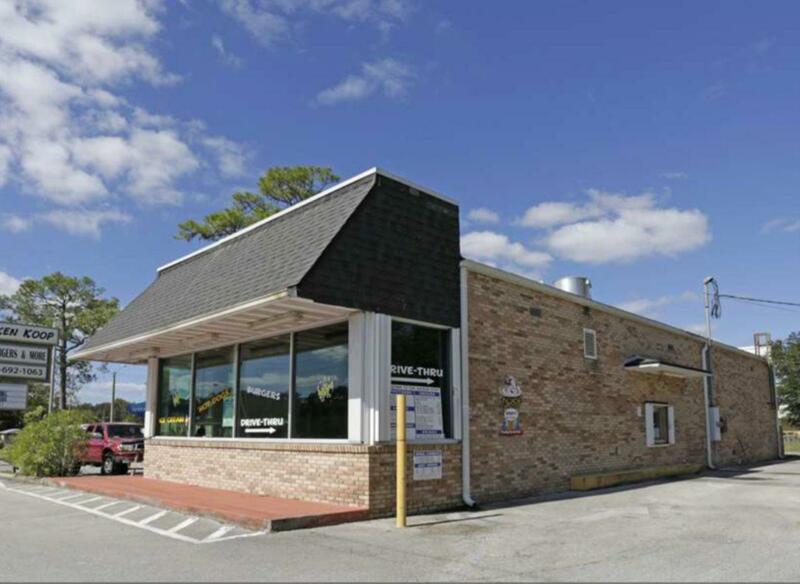 Offering high visibility and easy ingress/egress, this location is the best in this portion of one of the fastest growing counties in the State. Existing FF&E will convey. Property is ready for continued restaurant use or re-development under wide range of uses allowed under CI zoning and FLU. 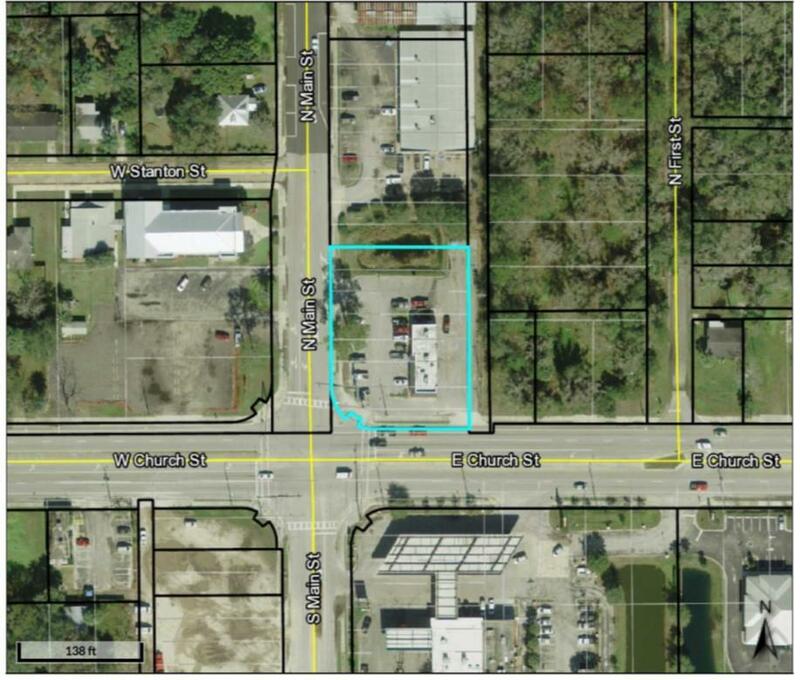 Listing courtesy of Resg Commercial Properties. © 2019 St. Augustine & St. Johns County Board of Realtors. IDX information is provided exclusively for consumers' personal, non-commercial use and may not be used for any purpose other than to identify prospective properties consumers may be interested in purchasing. Information is believed to be accurate but not guaranteed by the MLS or Florida Homes Realty & Mortgage. Data last updated 2019-04-23T12:30:45.213. © 2019 Northeast Florida Multiple Listing Service, Inc. All rights reserved. The data relating to real estate for sale on this web site comes in part from the Internet Data Exchange (IDX) program of the Northeast Florida Multiple Listing Service, Inc. Real estate listings held by brokerage firms other than Florida Homes Realty & Mortgage are marked with the listing broker’s name and detailed information about such listings includes the name of the listing brokers. Data provided is deemed reliable but is not guaranteed. Data last updated 2019-04-23T12:24:21.697.